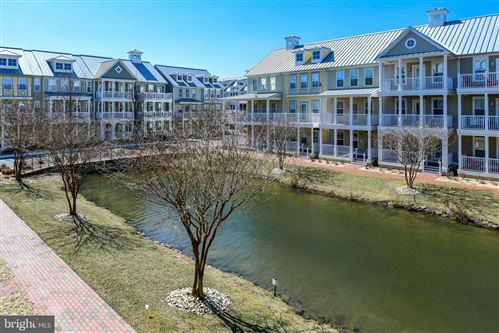 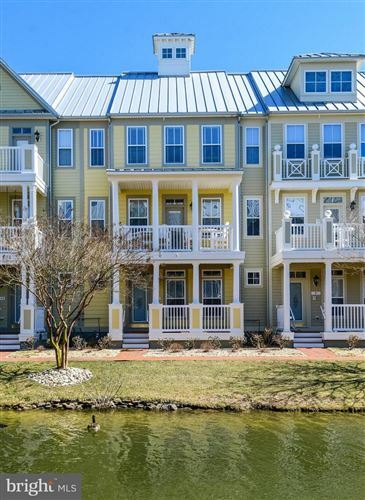 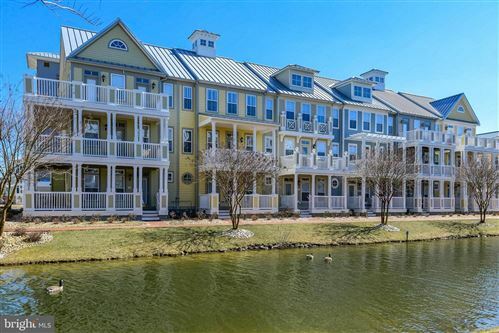 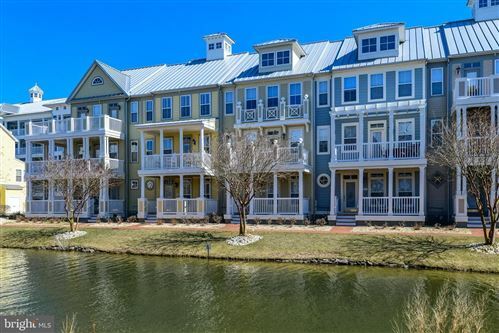 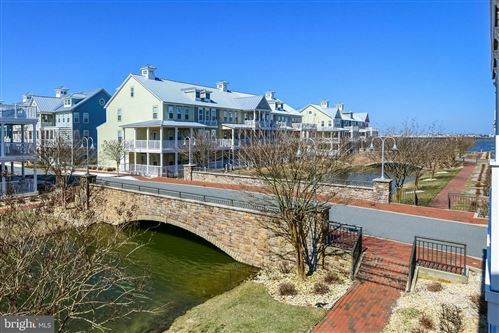 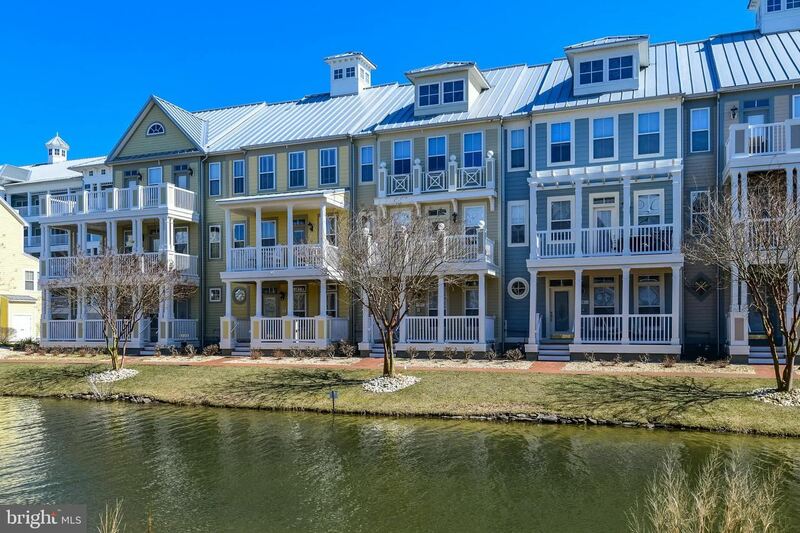 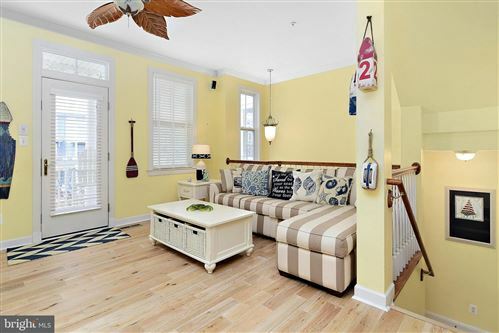 Spectacular Canal Side Townhouse with East West Exposure makes this home with multiple balconies and porches bright and sunny ! 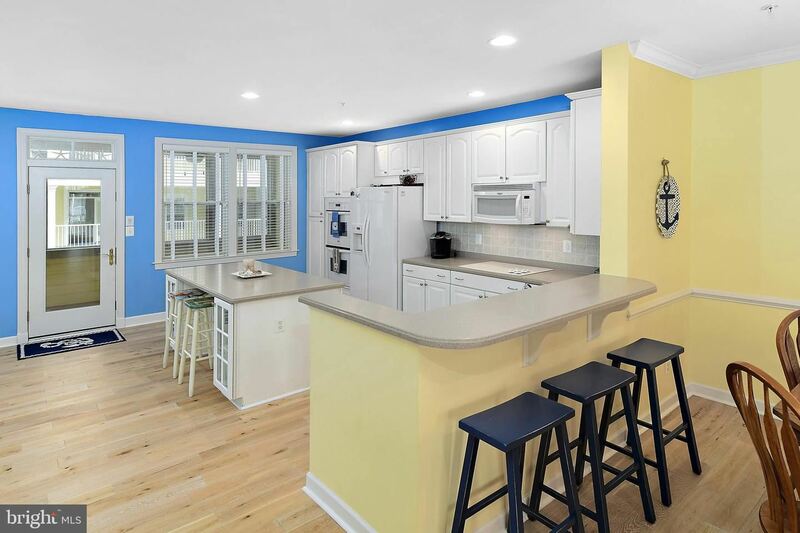 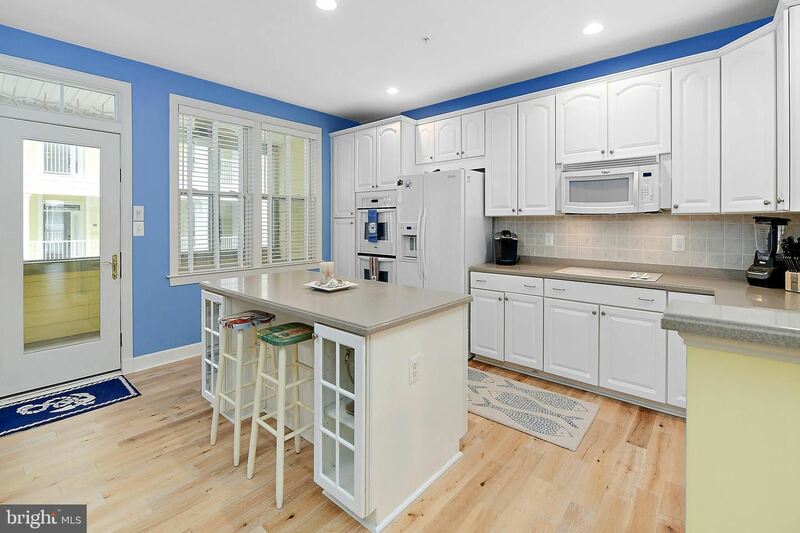 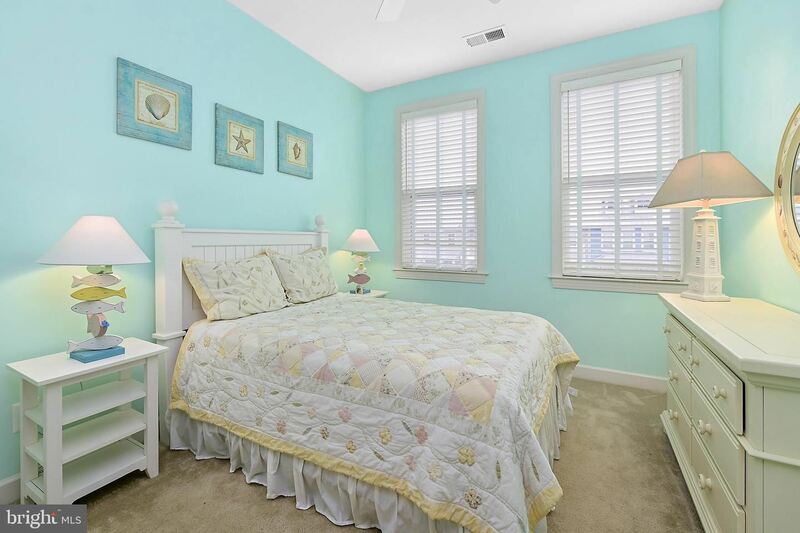 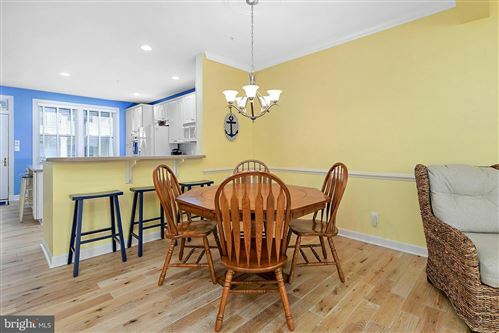 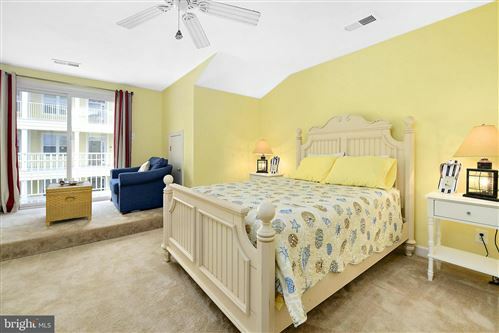 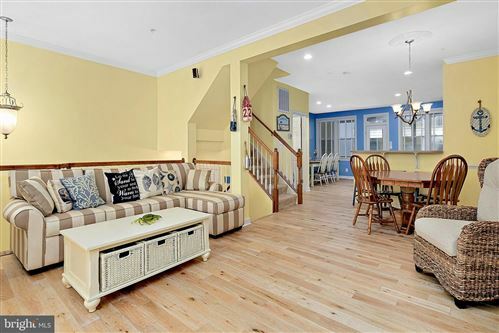 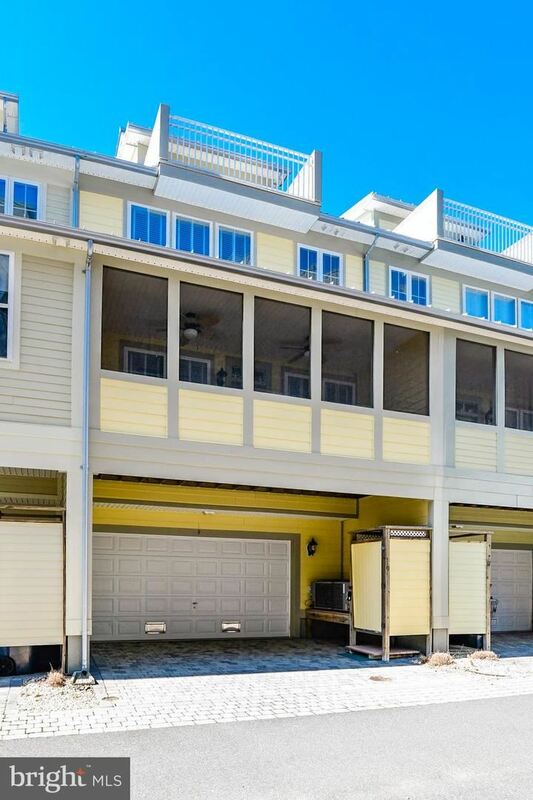 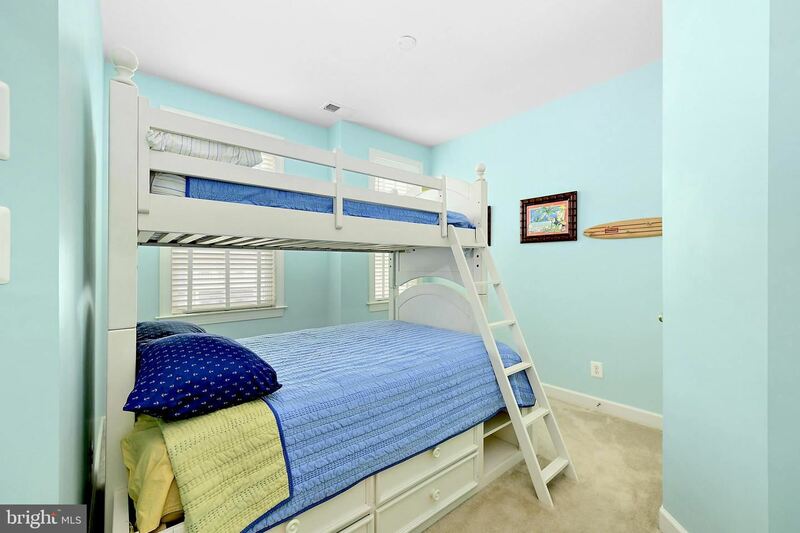 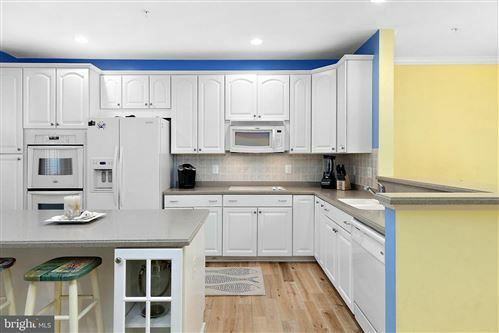 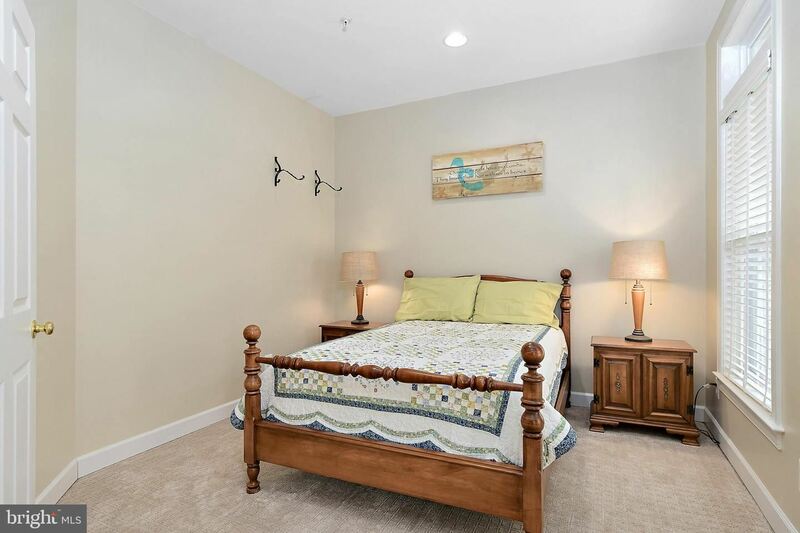 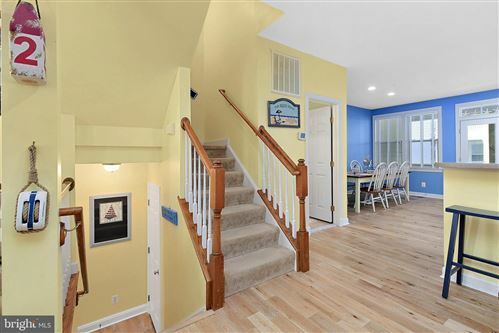 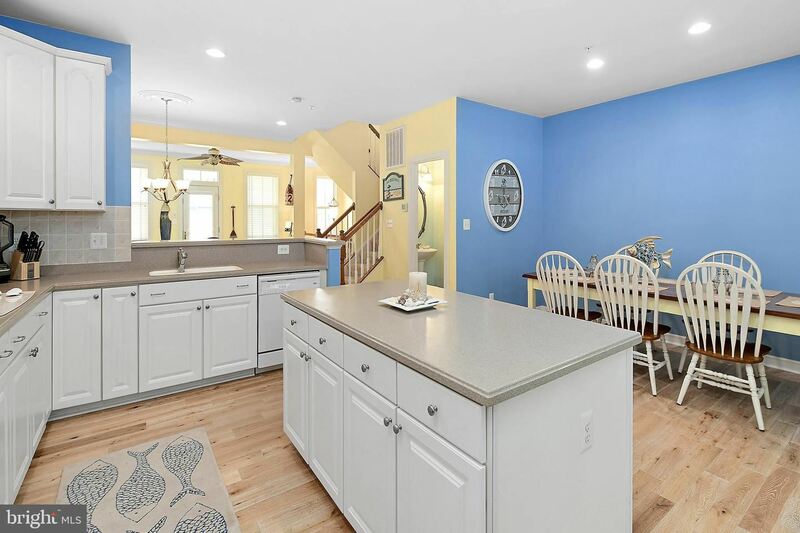 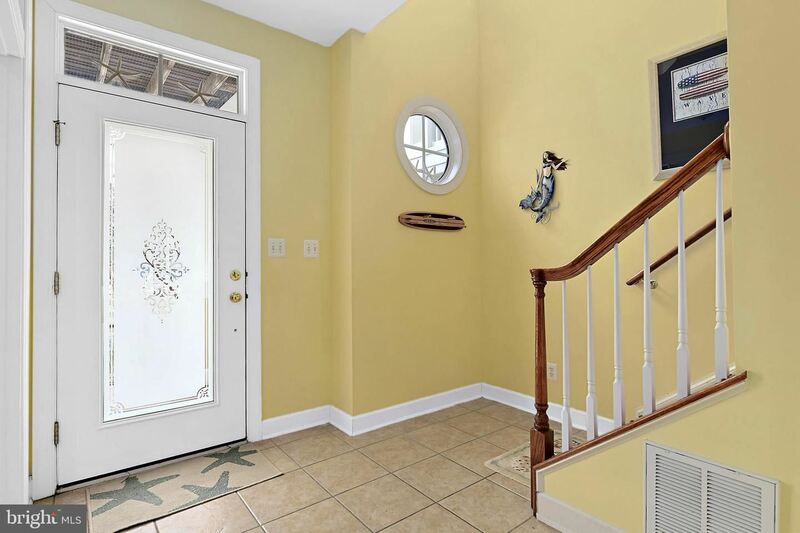 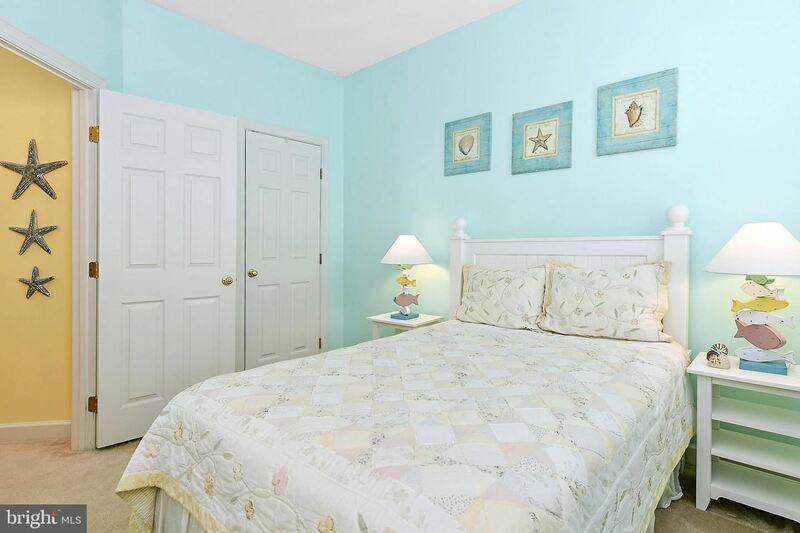 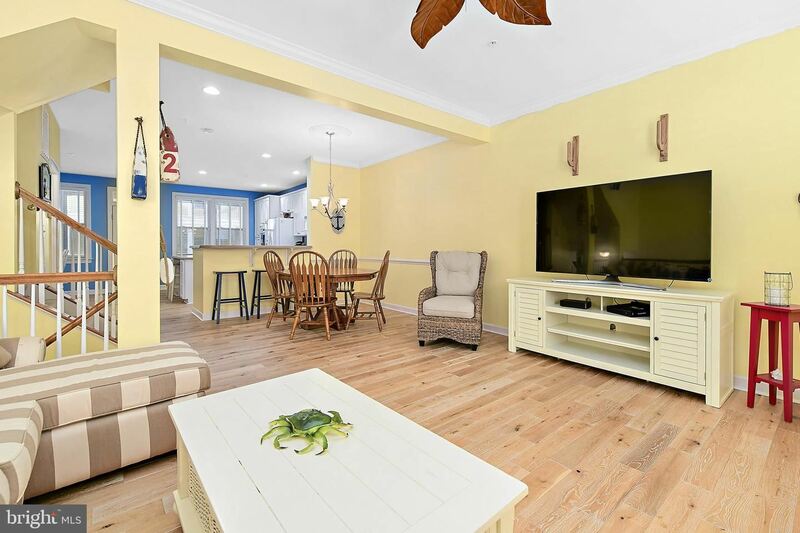 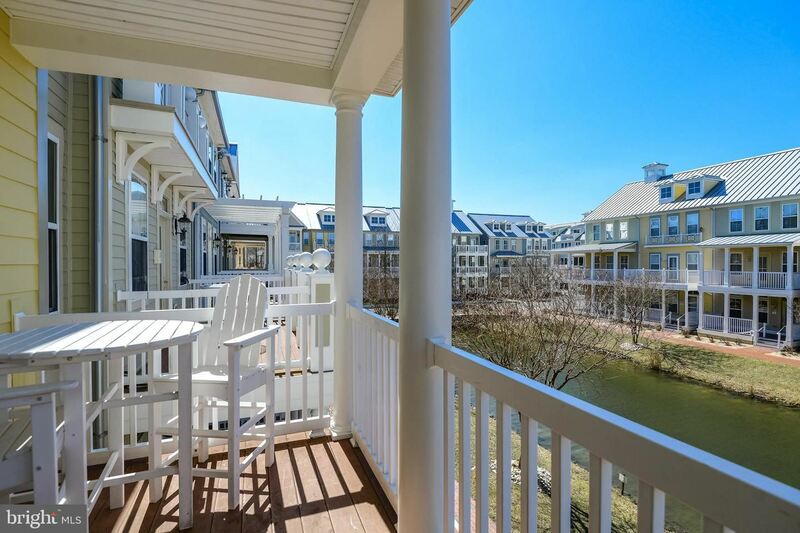 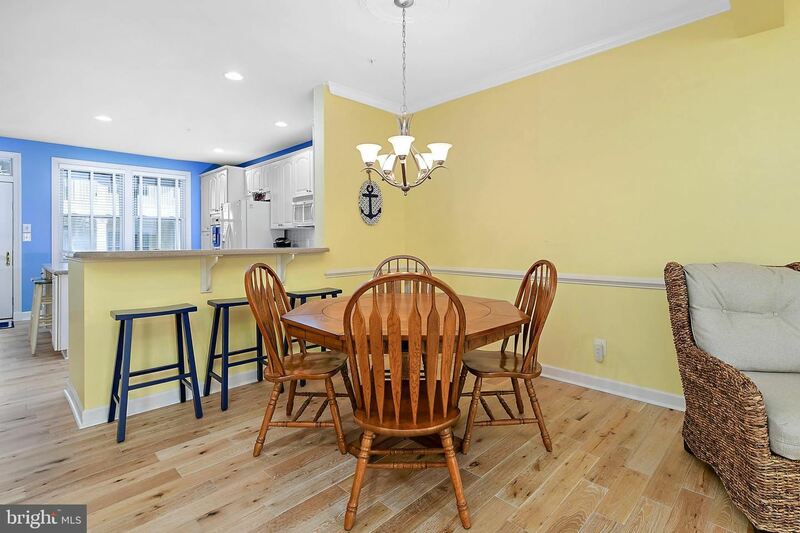 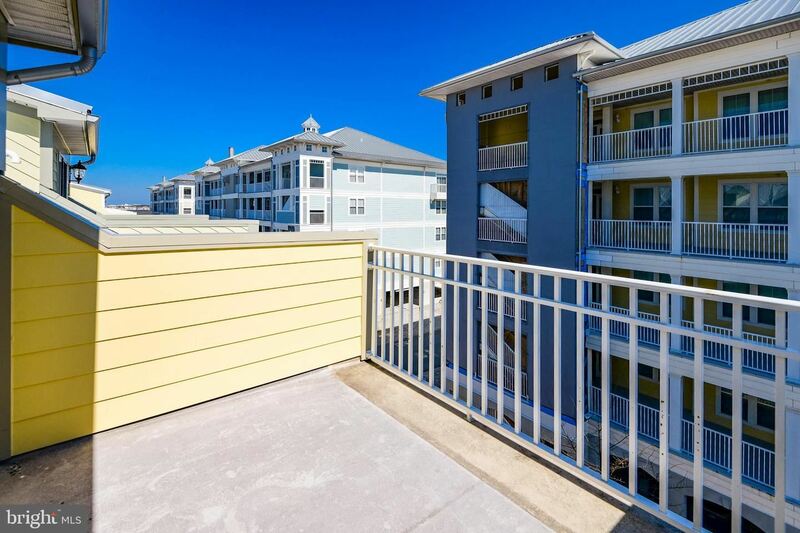 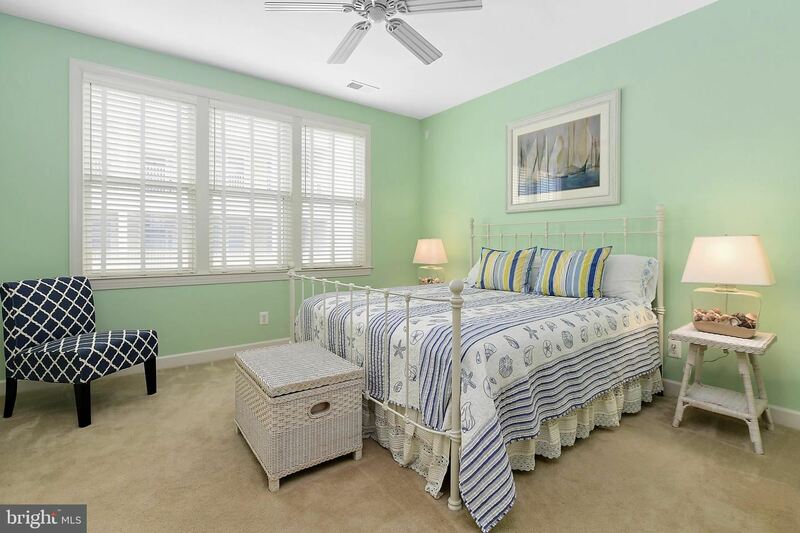 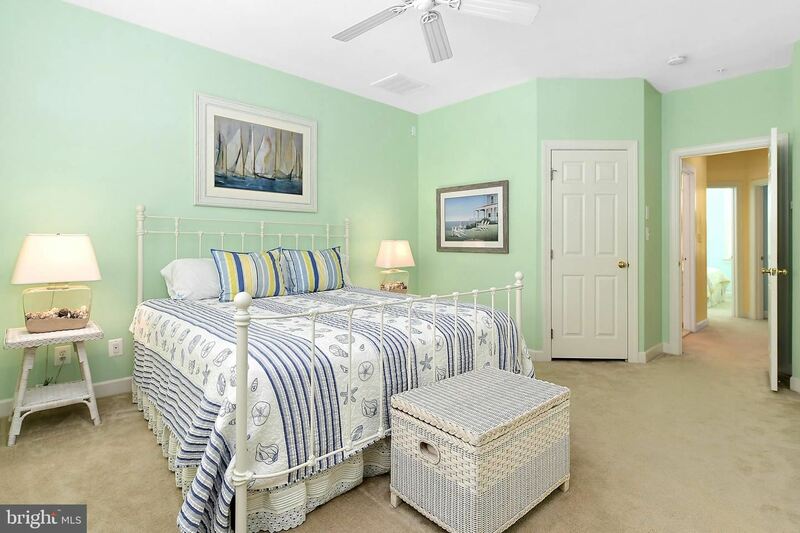 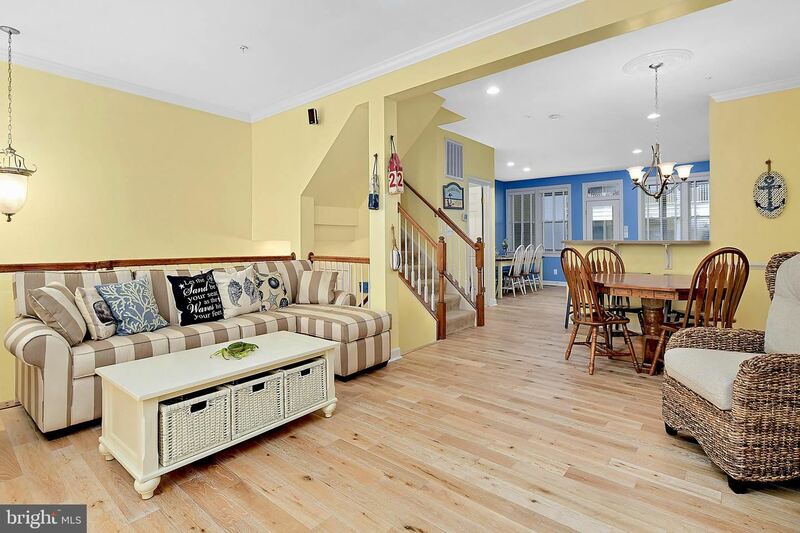 Lower Level Full Bath and additional Den/Bedroom as well as 3 guest bedroom suites and a fabulous Master Bedroom suite allow for plenty of company to enjoy Ocean City and make beach memories together. 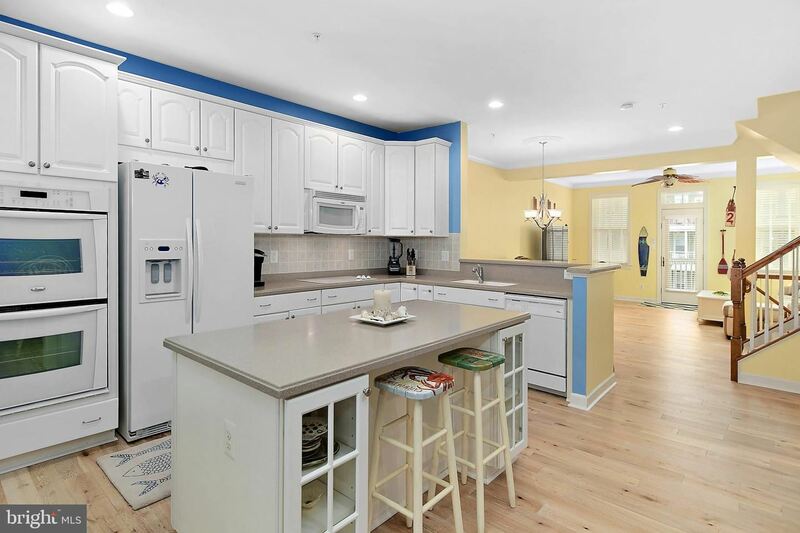 Wonderful Open concept Living/Dining/Kitchen/Family Room area has many options for entertaining. 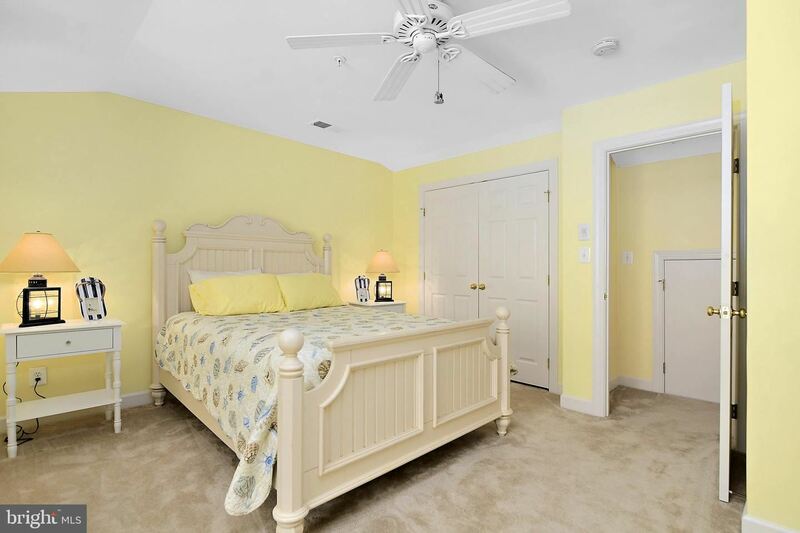 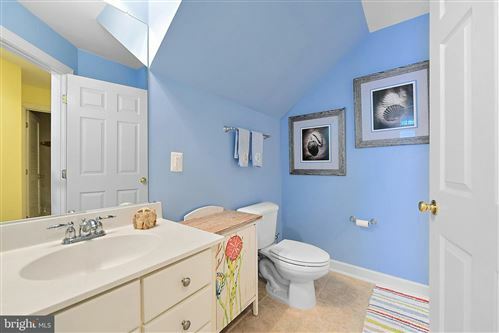 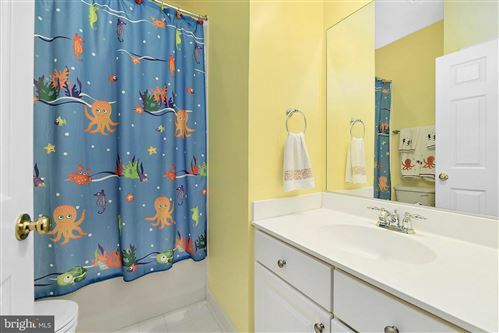 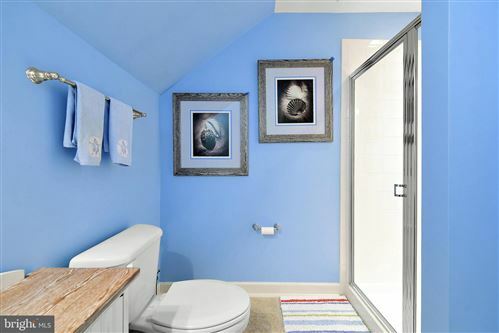 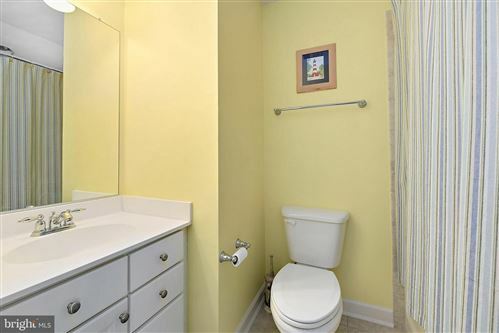 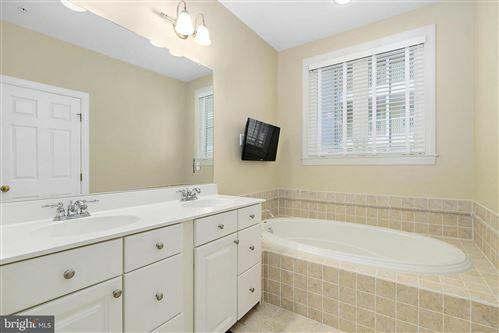 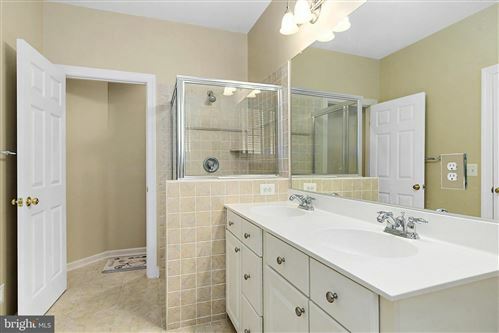 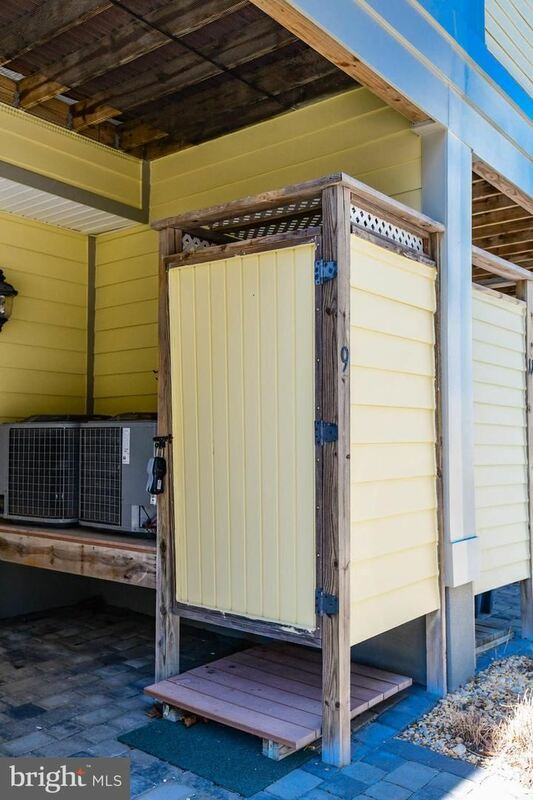 The main level also offers an additional half guest powder room.Large 2 car garage, plenty of closet and storage space as well as a Full Outdoor Shower for easy living and beach toys etc. 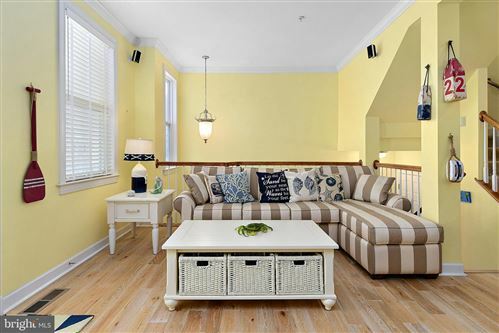 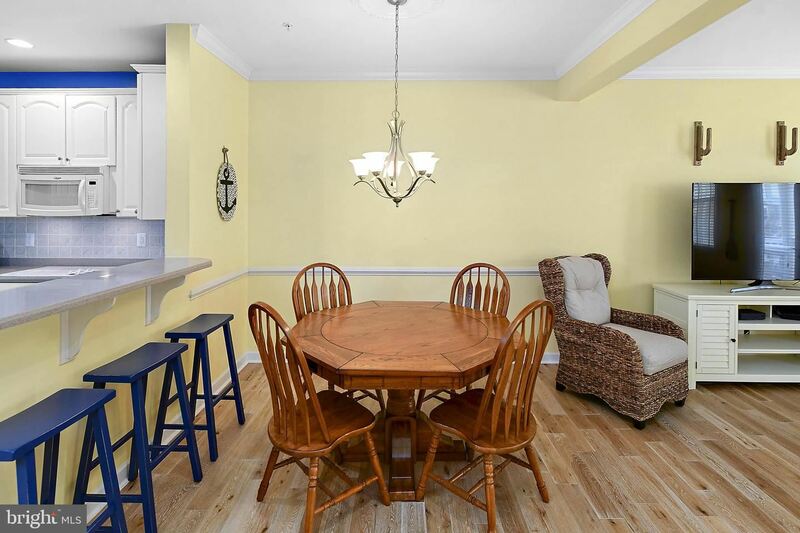 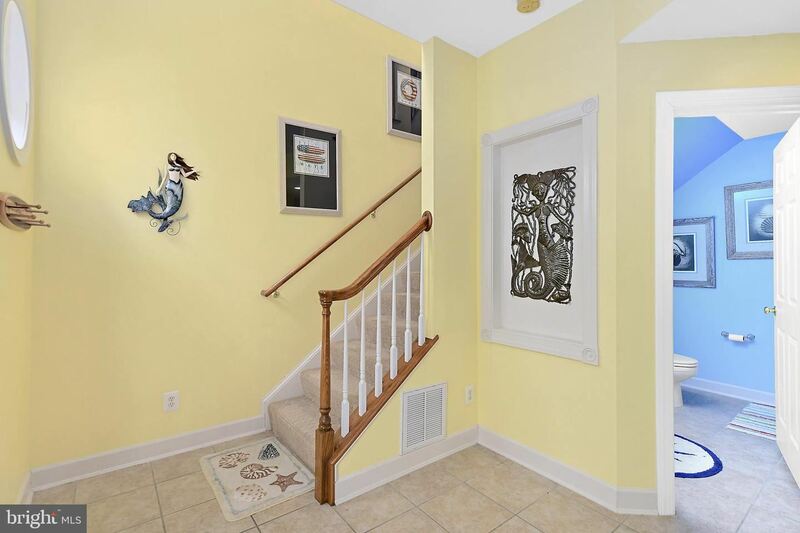 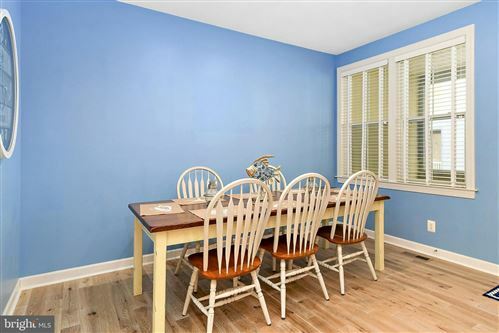 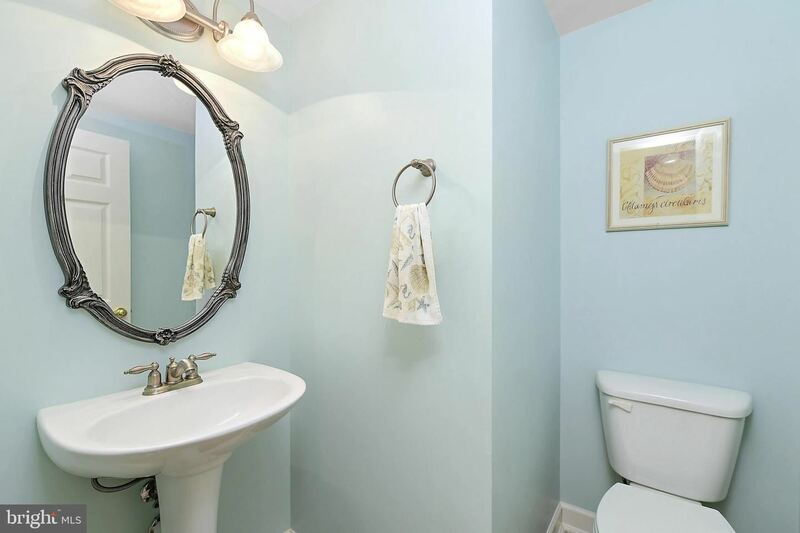 This gorgeous Townhouse has Never been rented and shows beautifully. 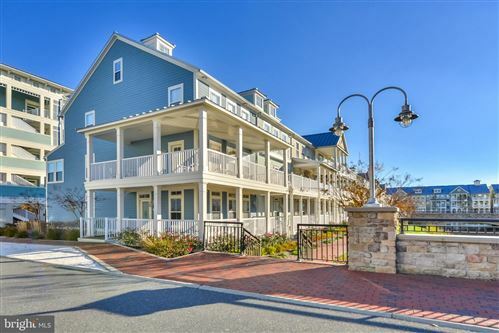 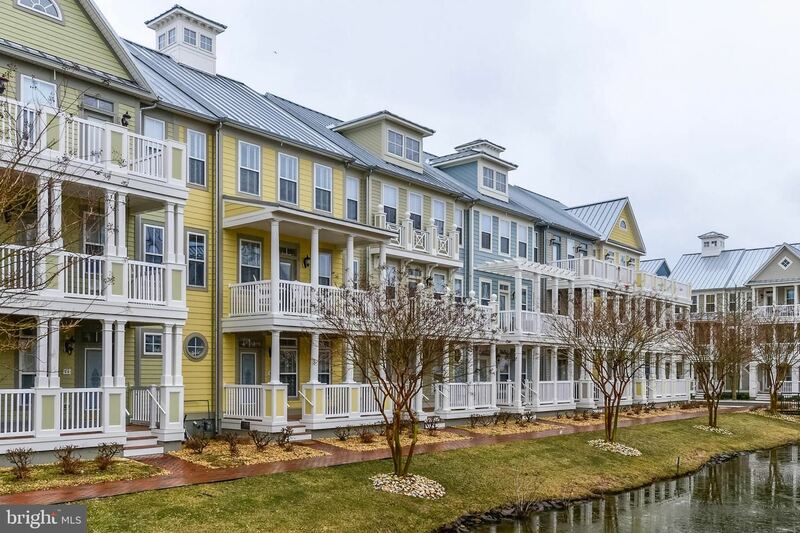 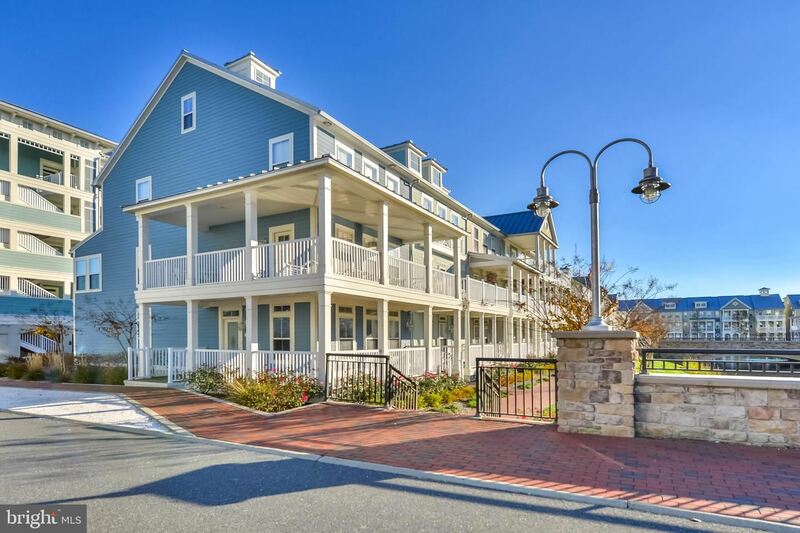 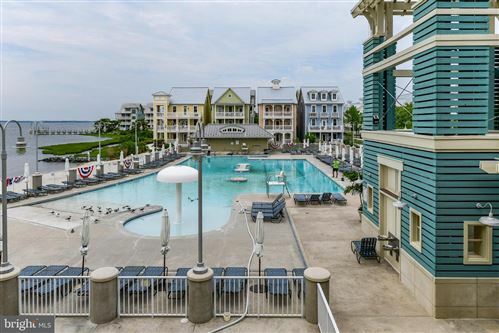 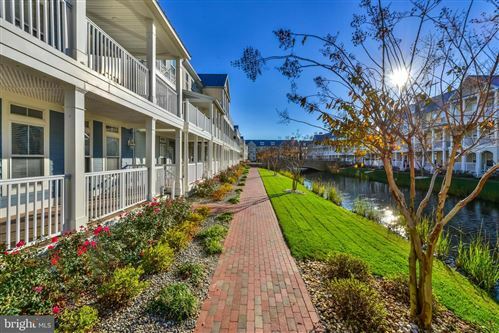 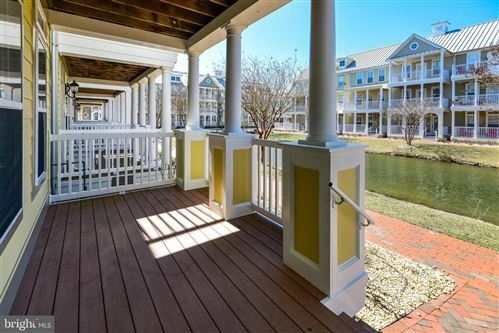 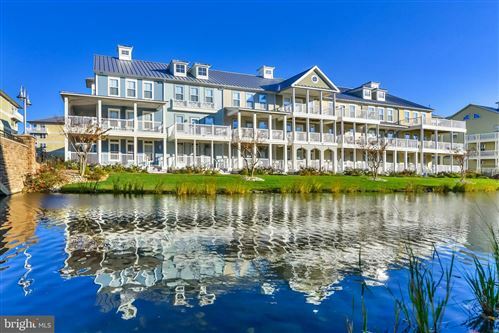 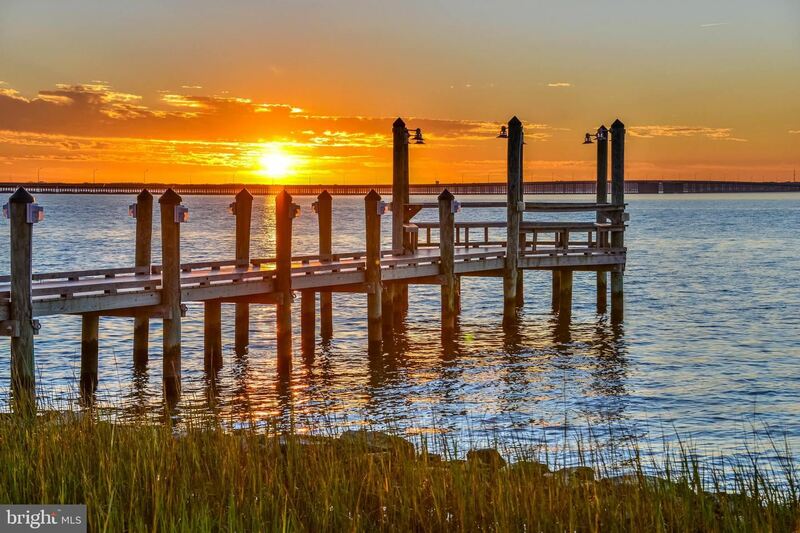 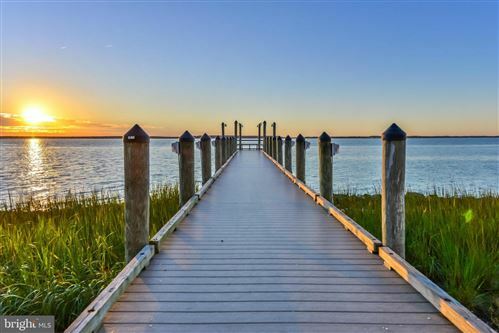 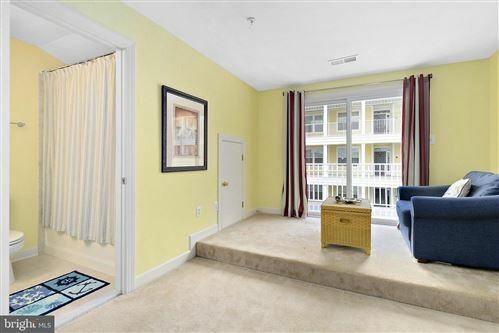 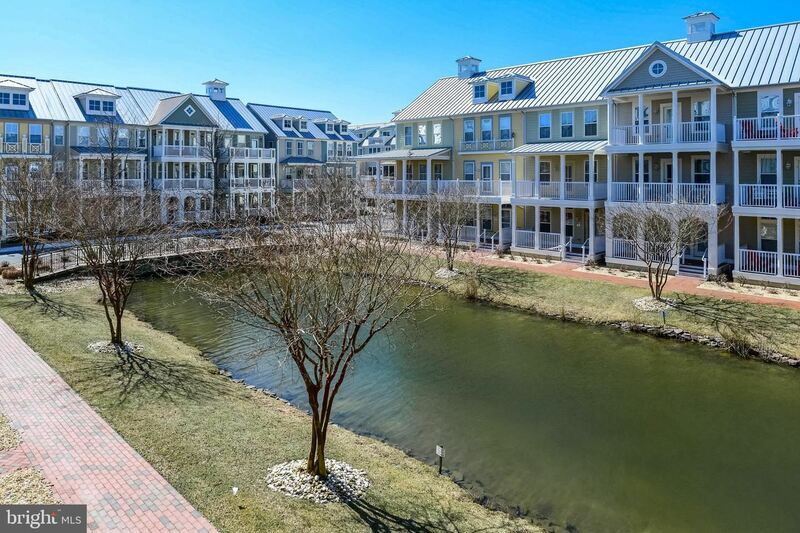 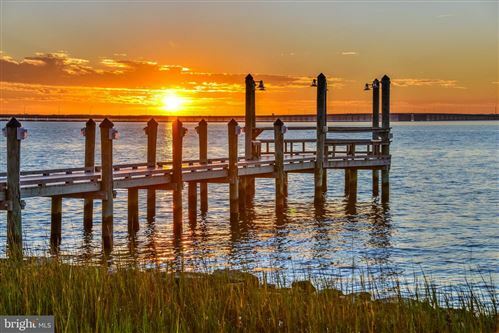 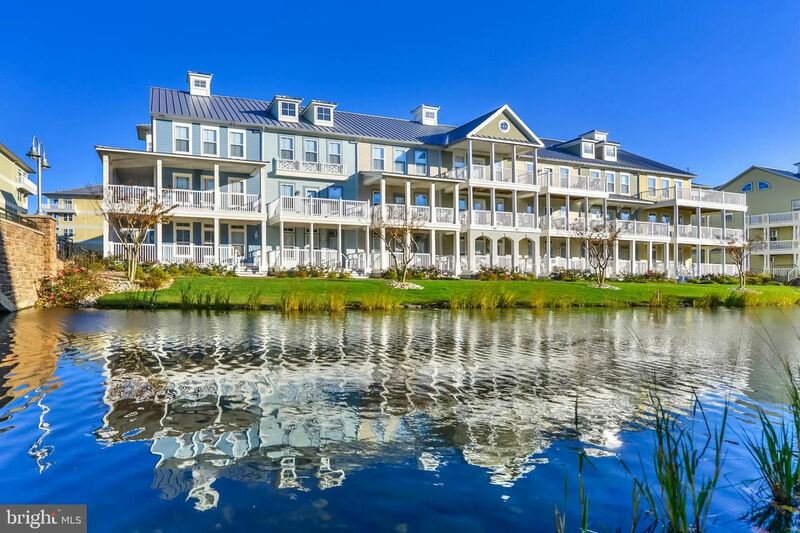 Enjoy the resort style living that Sunset Island Offers like non other that Ocean City has. The Amenities are first class ! 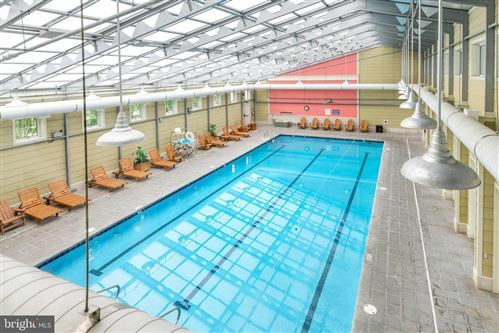 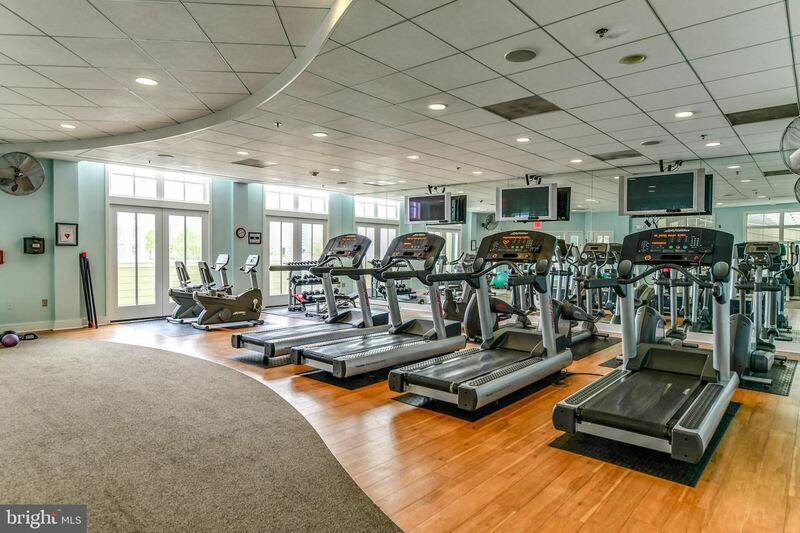 From the Fully Outfitted Fitness Center to the Year Round Indoor Pool to the Fun Filled Outdoor Pool and Restaurant, Sunset Island has something for the Entire Family. 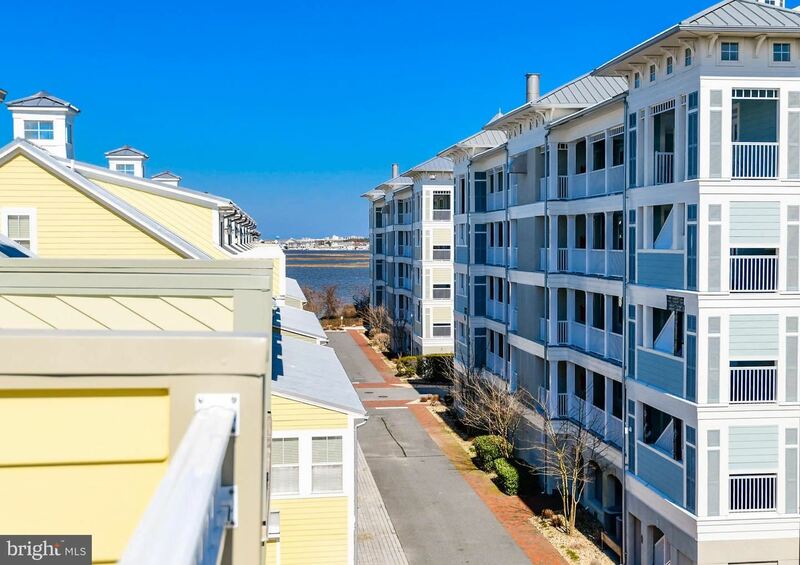 The setting of 9 Canal Side Mews East is a combination of Old Charleston and Key West. 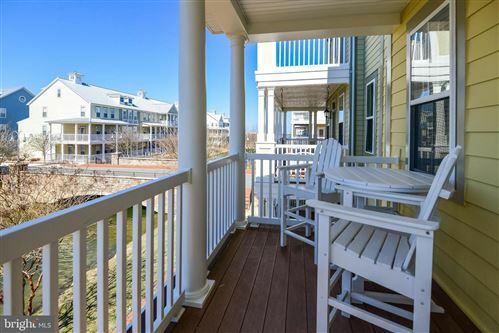 Sit peacefully on your decks and porches along the Canal and Sidewalks ... view the flora and fauna ... take in the Sun and peeks of the Bay. 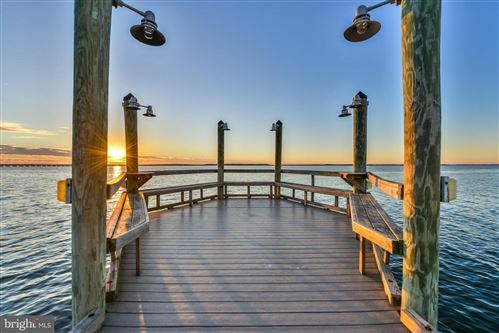 Make this sanctuary your own and start making your family history on this private enclave only a few can call Sunset Island !! 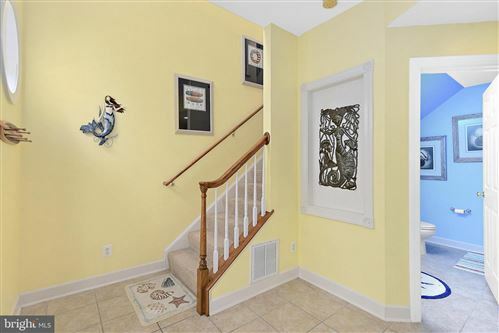 A Must See and Priced to Sell.